IMPROVE YOUR ANDROID EXPERIENCE AND ALWAYS STAY CONNECTED ! Why using a watch as a simple clock when you can do so much more with a smart one ? 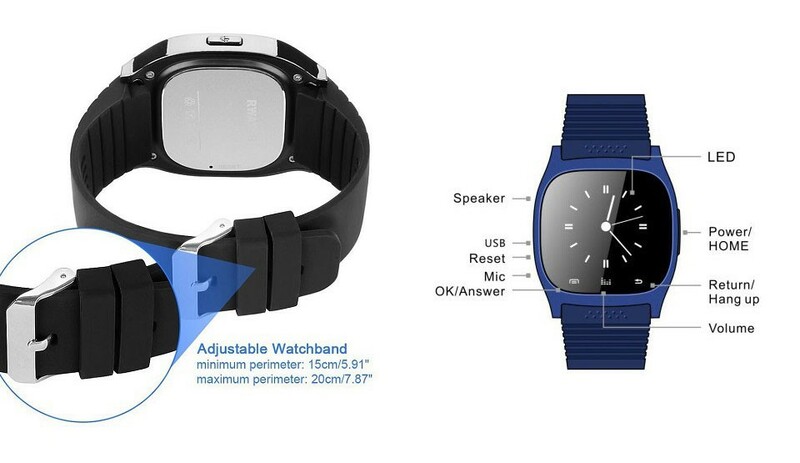 Switch between your favorite playlist, read sms or calls directly on your watch with this android bluetooth smart watch. Liked the updates and the feedback received while waiting for the gadget. I received it in good time as I had anticipated.